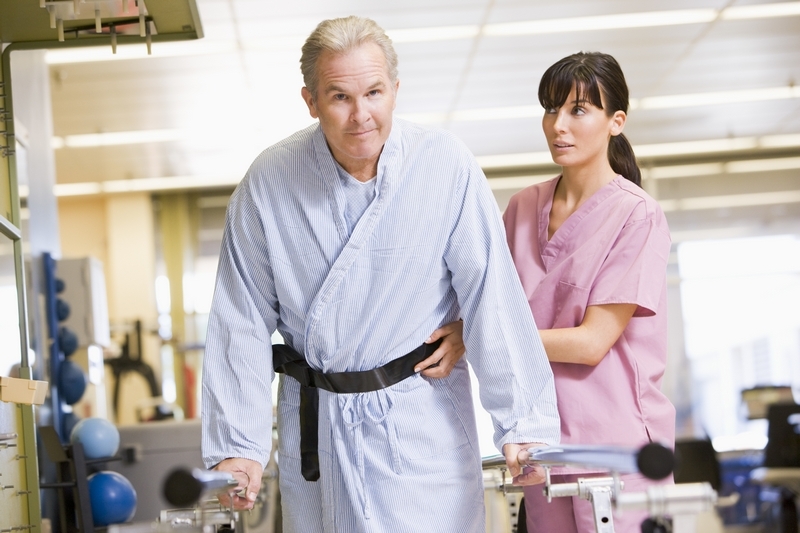 Home care is done to provide care and wellness at the comfort of the patients’ home. It promotes autonomy and independence from constant medical care. Home care aims to provide relief through compassion and assistance, it doesn’t specifically refer to anything that is medical in nature. Care can be expressed by just being there, being somebody whom they can talk to about their thoughts. A holistic approach to home care also means involving hygiene. Hygiene doesn’t just refer to the physical state, it also involves the environment and the surroundings. It is very important because if we lack hygiene, bacteria and virus may affect the health of our elderlies, therefore, resulting in sickness and health risks. There are simple tips on how we can maintain hygiene for our elderlies at home. Hygiene is a challenge but it is doable. Practice handwashing at all times. If necessary, put notes and reminders in the lavatory, washroom, or comfort room with regards to the importance of handwashing. Observe proper Oral care. If elderlies are no longer capable of doing proper oral care always be ready in lending a helping hand. Discuss important information related to dental and oral care. Encourage daily bathing. Bathing refreshes the elderly’s mind and keeps the body clean. They can start their day with an early morning bath. As their caregiver, be vigilant in checking if their soap and shampoo are compatible with their skin type. Accompany them in doing early morning exercise. Caregivers can also help by researching the type of exercise activity suited to their physical condition. Exercise is not part of hygiene but it is a way of making elderlies more sensitive and observant to their surroundings. Provide health teachings from time to time. Use simple words that they can immediately understand. In the health teaching, caregivers can also involve the whole family member who is participating in the elderly’s home care. Letting elderlies know the rationale for the care provides caregivers an avenue for communication. They can ask elderlies for suggestions and specifications. Emphasize the importance of hair and nail care. Families usually take this type of care for granted, they don’t see it as important as oral care and body care which is a huge mistake. Elderlies’ hair and nails can be a nesting place for bacteria if not well taken care of. Americare Home Solutions is a provider of non-medical home care in Dover, Delaware. We aim to provide the best home care in Delaware with a price that doesn’t cost as much as hospitalization. We offer flexible schedules to our clients who require caregivers on a specific date. Americare Home Solutions wants to provide home care solutions to everyone who wants to prioritize the needs of their loved ones. Our caregivers are highly trained and experienced in their chosen field of expertise. We guarantee that your loved ones are in good hands. How do you find this post? Please leave your comments and suggestions below! This entry was posted in Home care, Tips and tagged exercise, Good Hygiene, hair care, Health, Healthcare, nail care, oral care, Personal Care, proper care, Senior Care. Bookmark the permalink.